Prolific English writer of novels dealing with Victorian life. 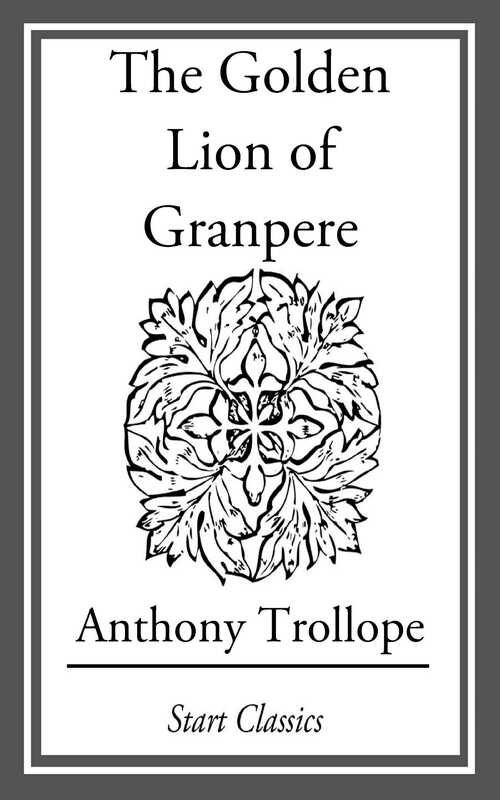 The Golden Lion of Granpere was written when Trollope was at the height of his popularity. Set in a village in the Vosges mountains in northeastern France, this short, yet entertaining novel concerns Marie Bromar who, following the death of her mother, goes to live with the Voss family at the Lion d'Or hotel. Over a period of several years she and George Voss fall in love, but George's father Michel forbids them to marry.